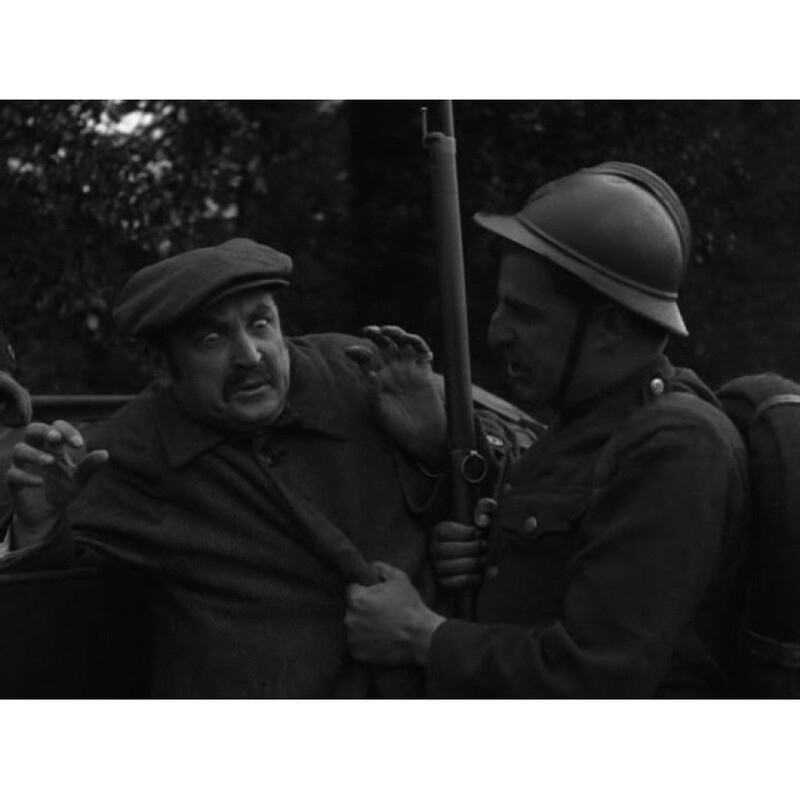 The film’s plot is set during the war between Poland and the Soviet Russia (1919 – 1921). Wartime brutally encroaches on the life of a couple in love – Franek and Hanka. The Bolshevik troops cause damage to Polish villages and manor houses, and in one of the manor houses the invaders have a carousel. Luckily, the Polish cavalry comes to the relief just in time. Unable to wait passively, Hanka becomes a sister of mercy in one of the field hospitals near Vilnius, while Franek gains wide recognition after capturing a Russian spy. The significant documents found on the spy contributed to the capture of Vilnius. The bloody battles end with the Polish troops entering the town, and Hanka and Franek finally find each other again, although in quite surprising circumstances. The film ends with the documentary recording of the ceremony of incorporating Vilnius into the Polish borders, with the participation of Marshal Piłsudski, the highest commanders of the Polish army and some foreign guests. Large fragments of the film have survived. 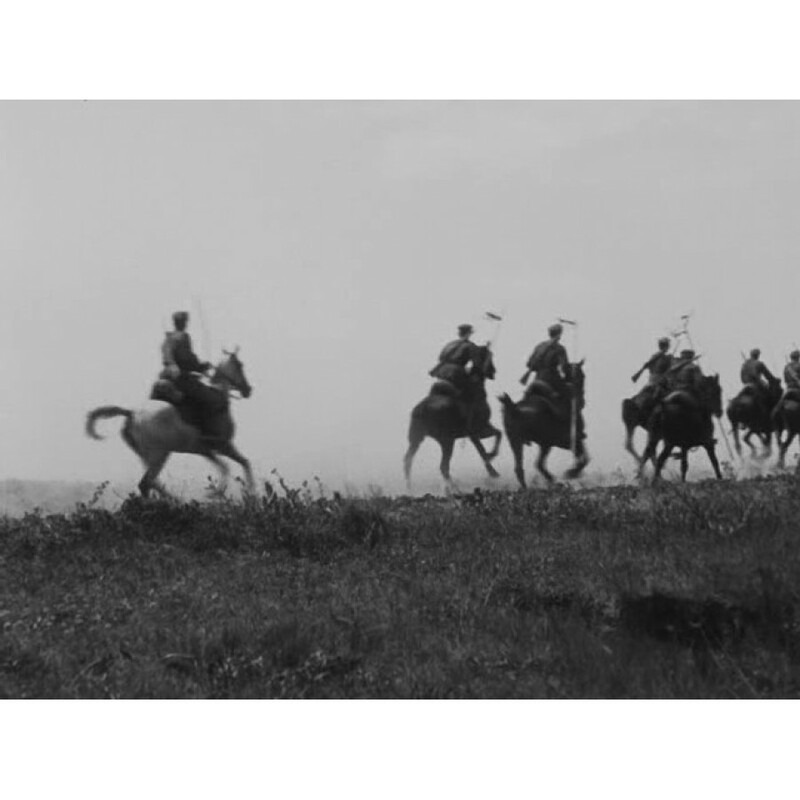 Skilfully shot battle scenes are a positive aspect of the film as they give the viewers a chance to see the authentic weapons and equipment of the Polish army at that time.